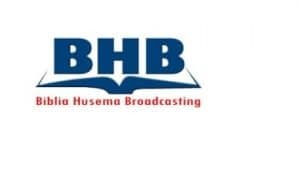 Biblia Husema Radio Kenya Live Streaming Online. Listen more than 70 Kenya Radio Stations Online. Biblia Husema Broadcasting is committed to faithfully making God known as revealed in the Bible and through the life and ministry of Jesus Christ. Also communicating the good news of salvation , and to informing, instructing, and stimulating the viewer to attain Christian maturity.This is one of the most famous Christian Radio Station in Kenya. FM will start playing automatically . To Listen this station you may need VLC Media player or Windows media player for Mozilla/chrome. FM will play well in Google Chrome or Mozilla firefox.Please contact us if you are not able to listen this station.